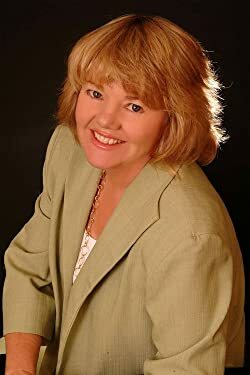 Bev Pettersen is a three-time nominee in the National Readers Choice Award as well as a two-time finalist in the Romance Writers of America's Golden Heart® Contest. She competed for five years on the Alberta Thoroughbred race circuit and is an Equine Canada certified coach. She lives in Nova Scotia with her family, and when she's not writing novels, she's riding. Please enter your email address and click the Follow button to follow Bev Pettersen!